Don Shirley (Ali), virtuoso pianist, is chauffeured around the American South in 1962 by his Italian-American driver Tony (Mortensen), and much learning ensues. It’s beautifully made and very worthy, but far too gentle and broad to be effective; Tony, rather than Don, is the heart of the story and it lacks bite. 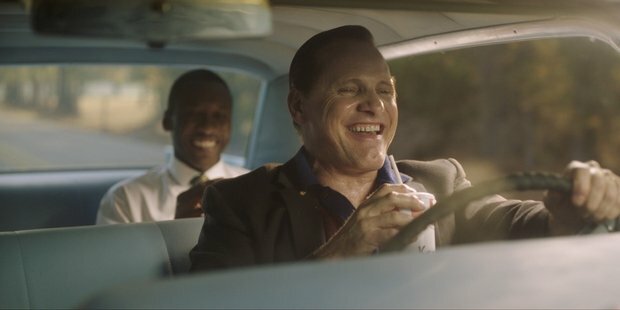 Green Book (2018, USA, Peter Farrelly, 2hr 7 mins, 12A)View the Trailer herePlease Note: This film is in the Performance Hall at 7.45pm - there is another film on the same night at 7.30pm in Studio 609. You cannot watch both screenings.